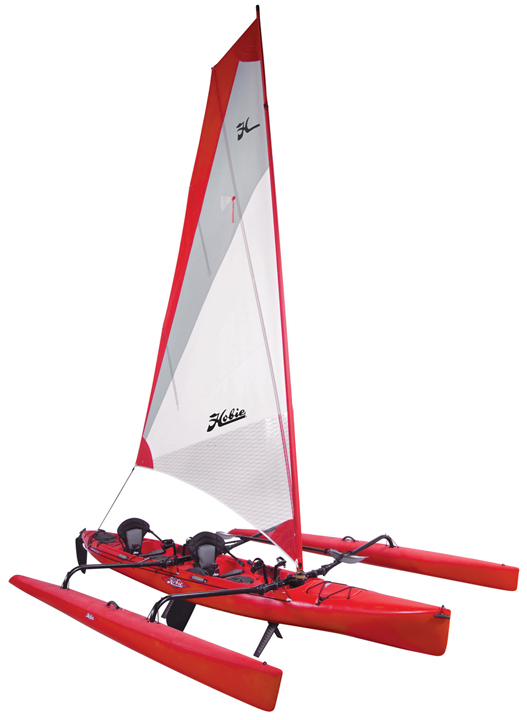 It's a Hobie Tandem Adventure Island, and you can learn more about it here. We're just waiting for the shell (and roof rack system) we ordered for the new truck to arrive so we can go pick up the boat from Hobie Cat NW in Seattle. 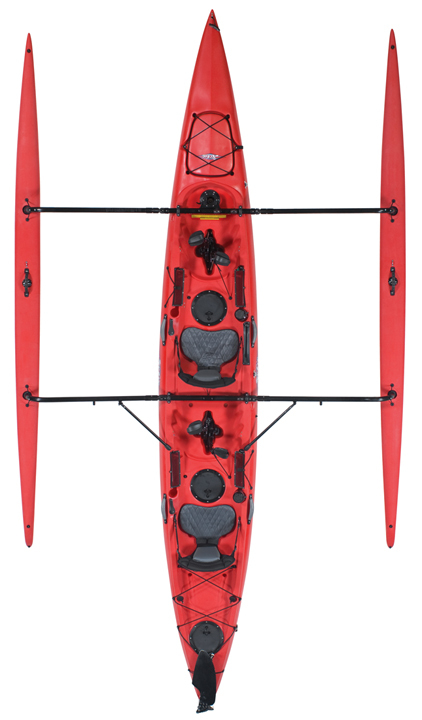 The inflatable kayak we have now will still come along on trips (because why not? it's so small when packed! ), but the new one will be SO versatile (not to mention fast!). We're excited! Previous Post What’s up with the Geoduck?